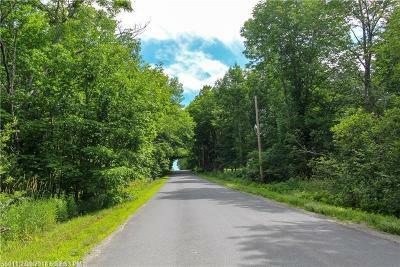 Peaceful country living at it's best! 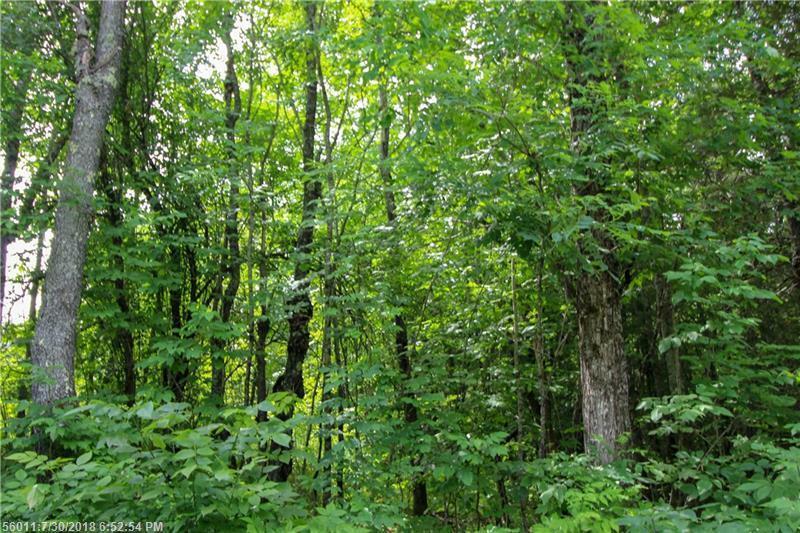 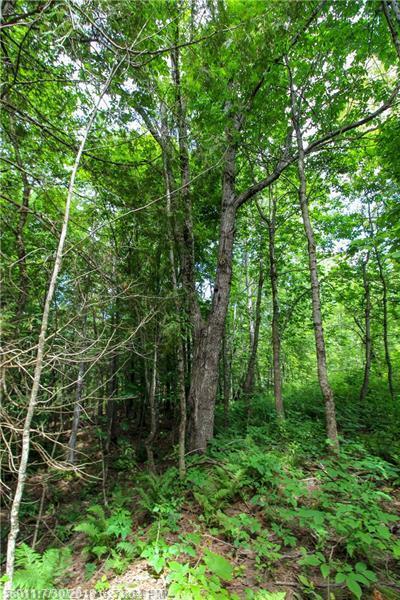 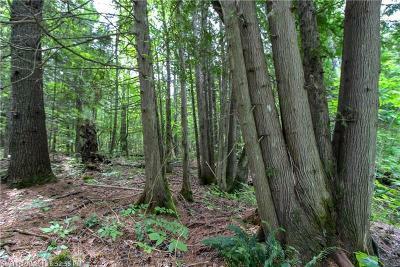 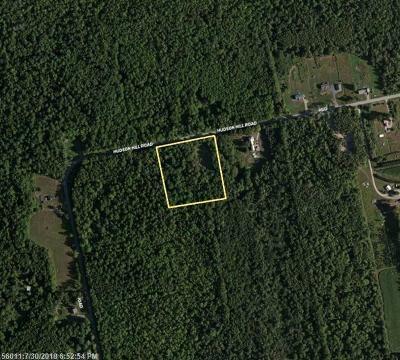 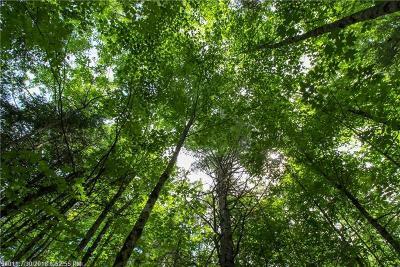 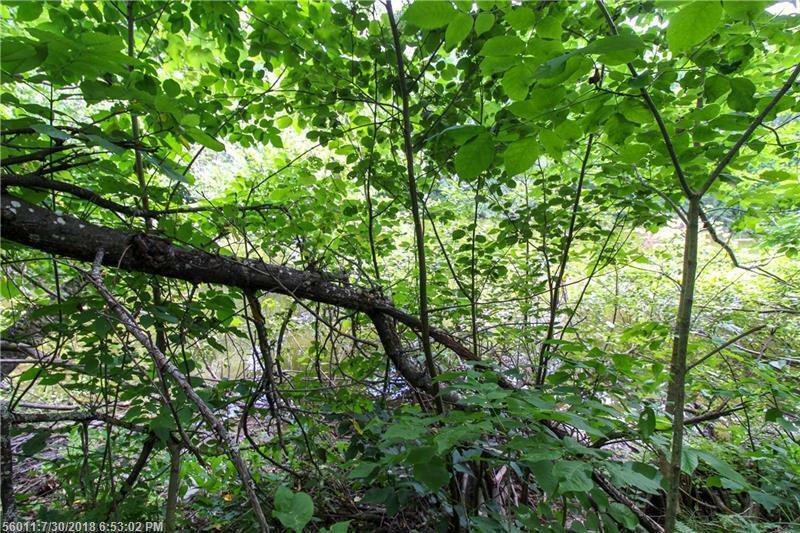 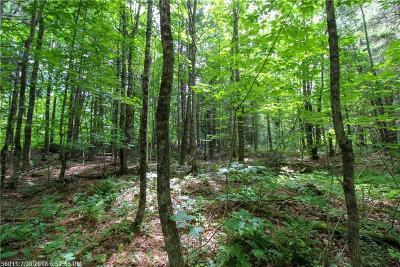 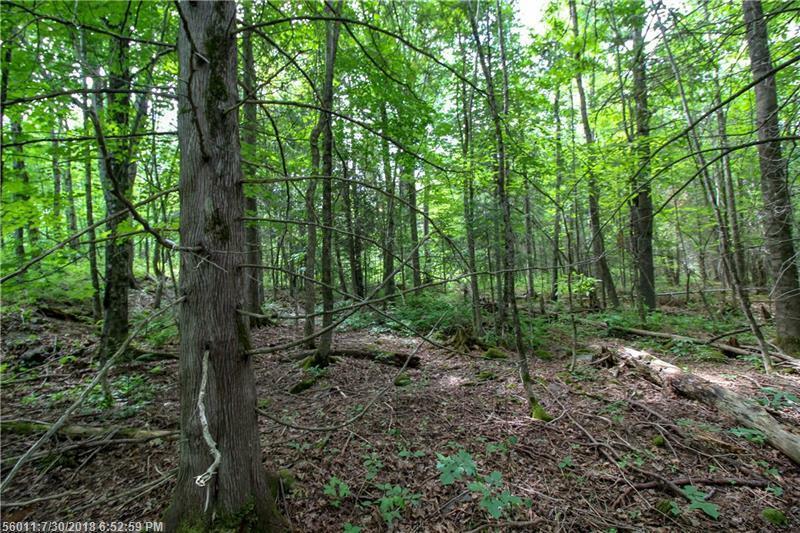 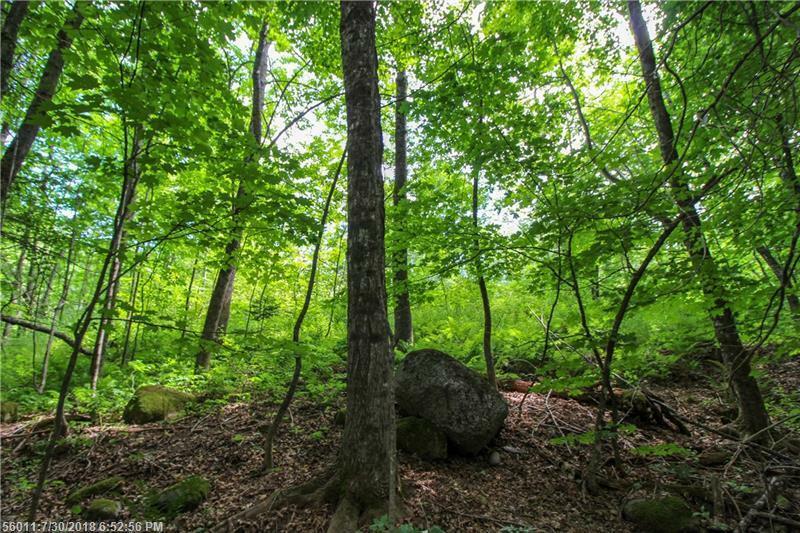 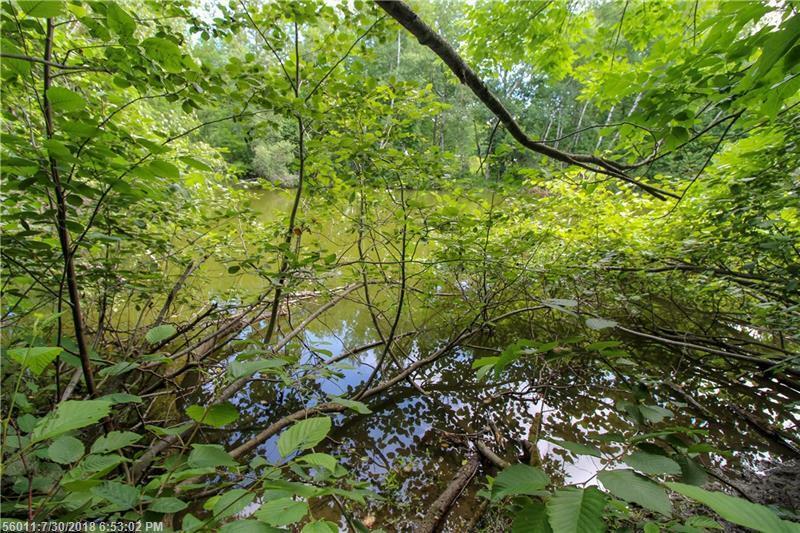 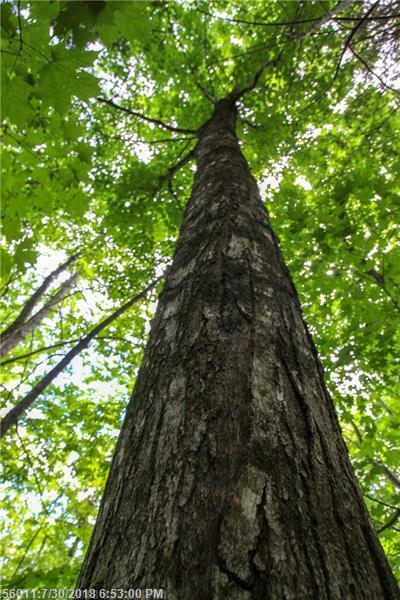 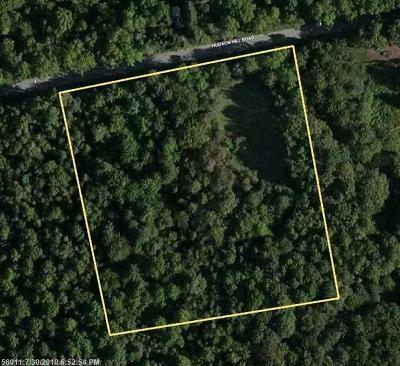 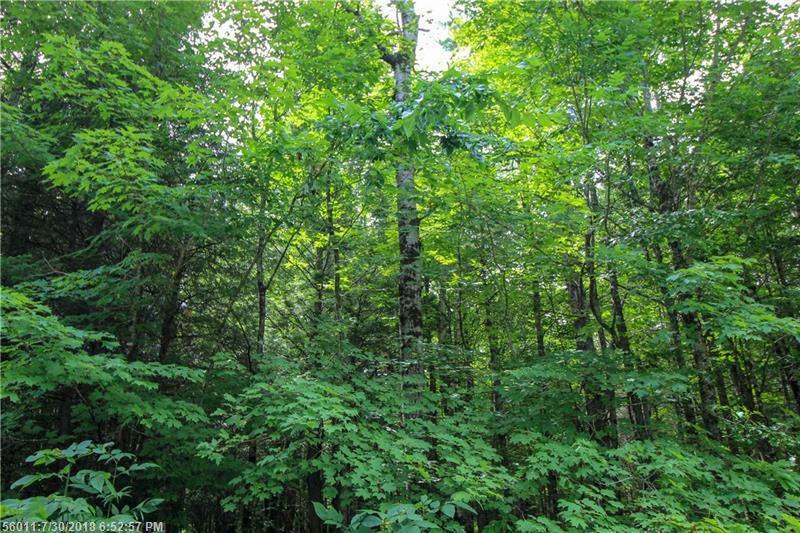 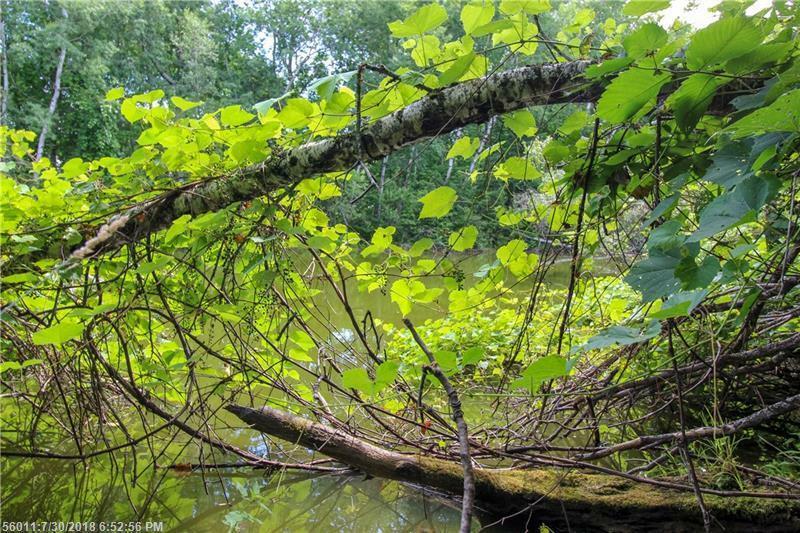 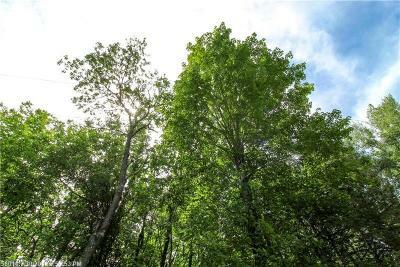 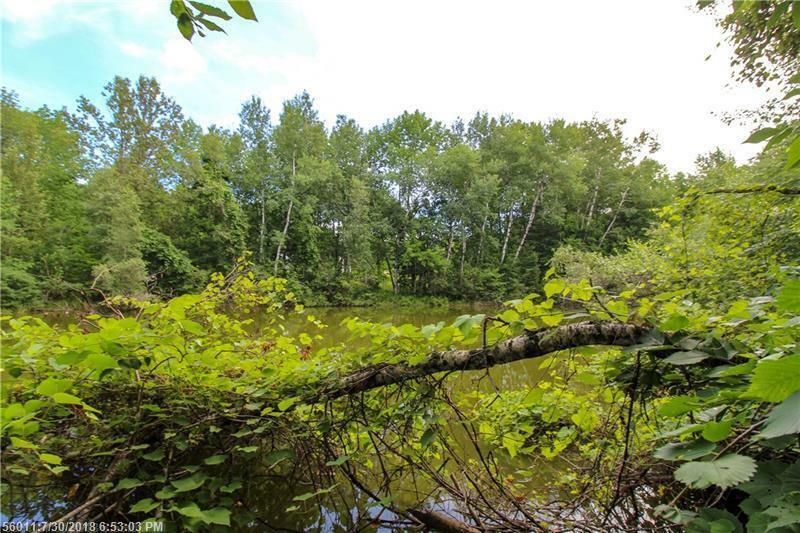 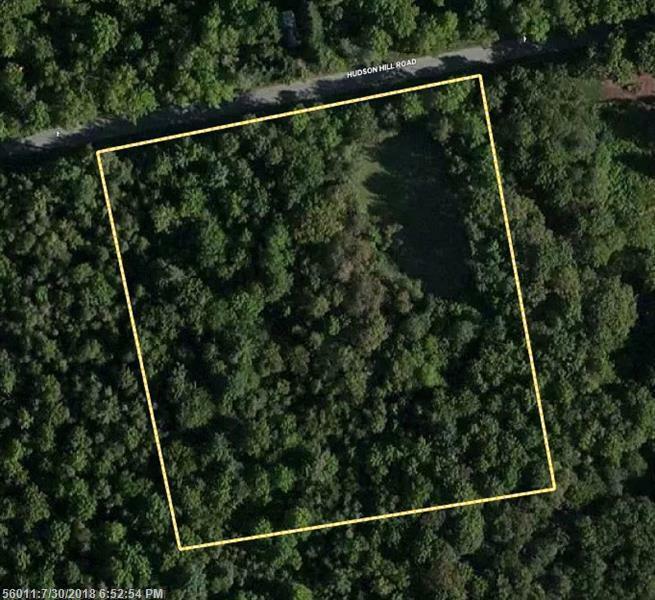 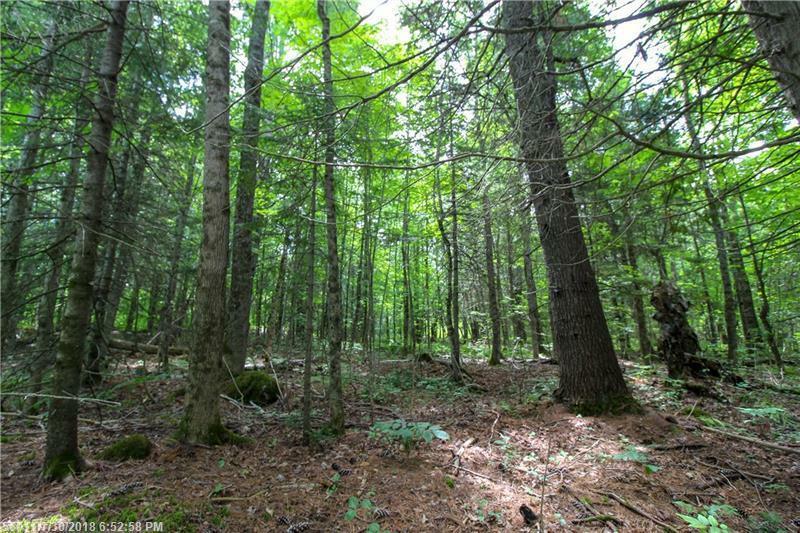 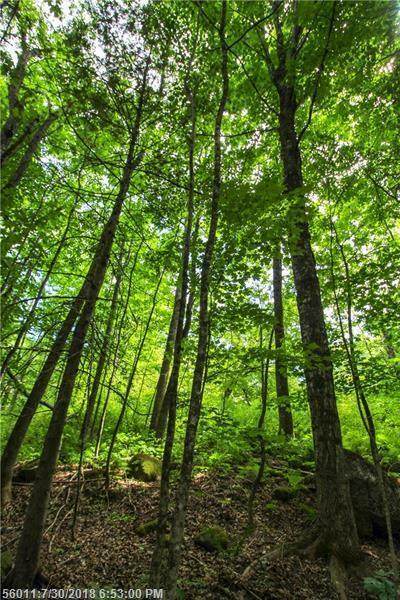 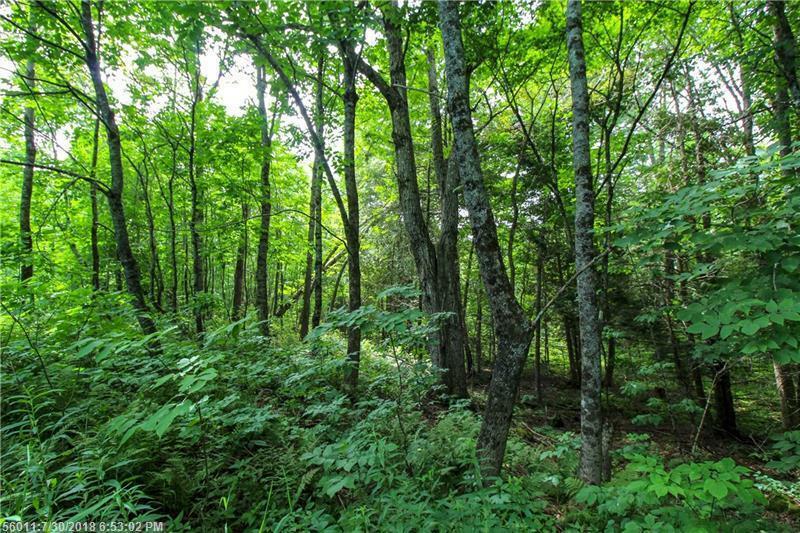 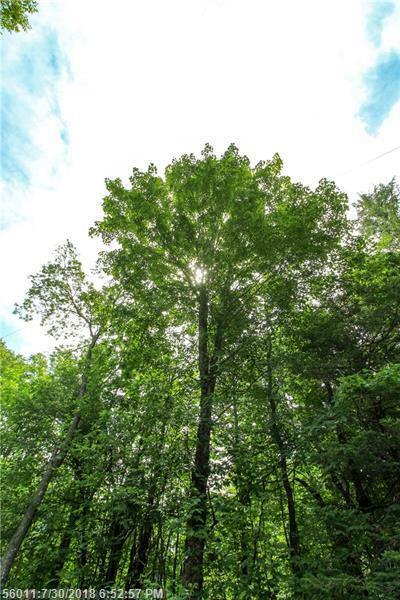 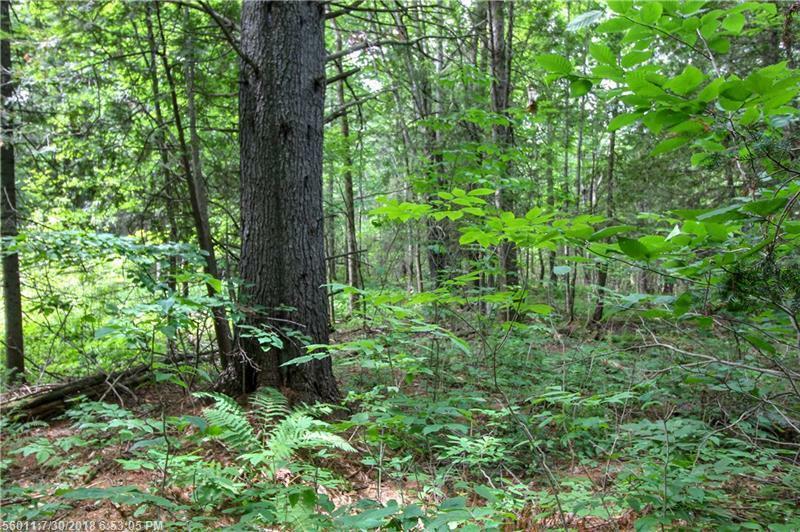 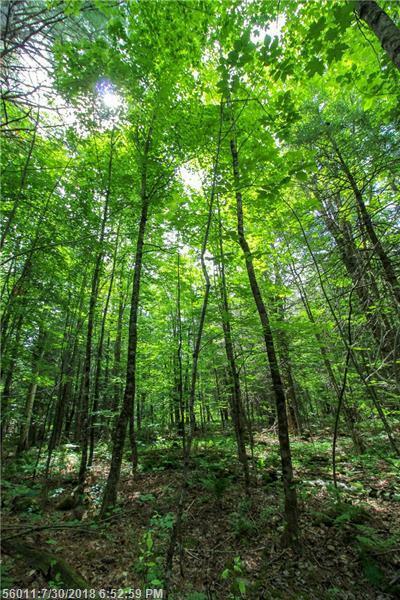 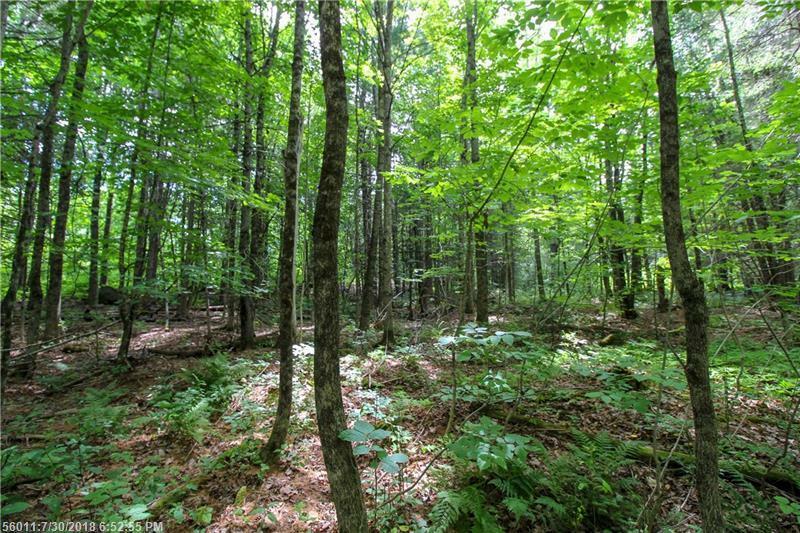 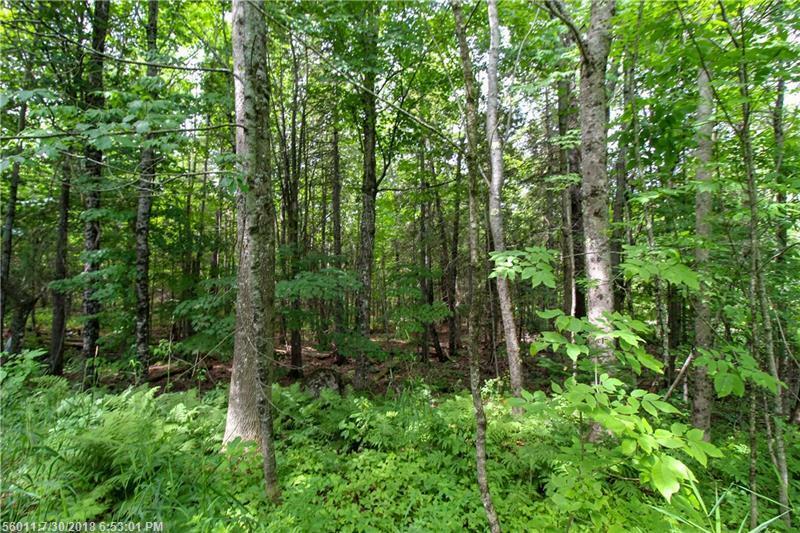 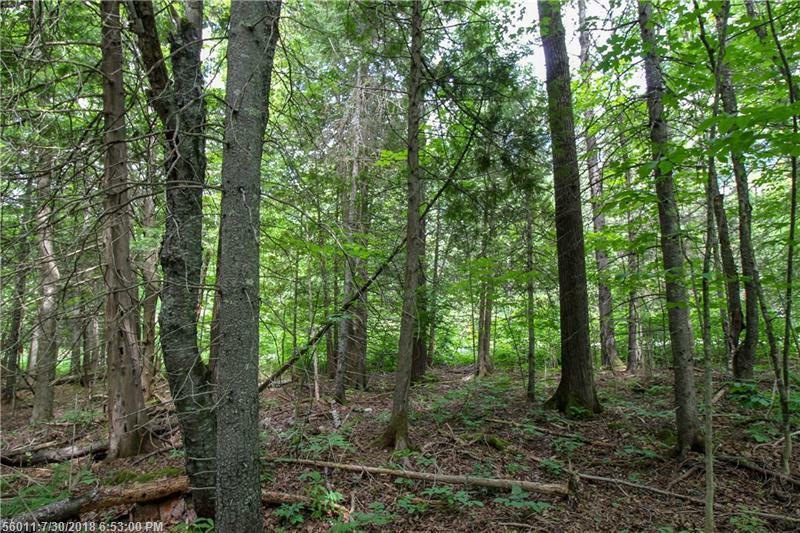 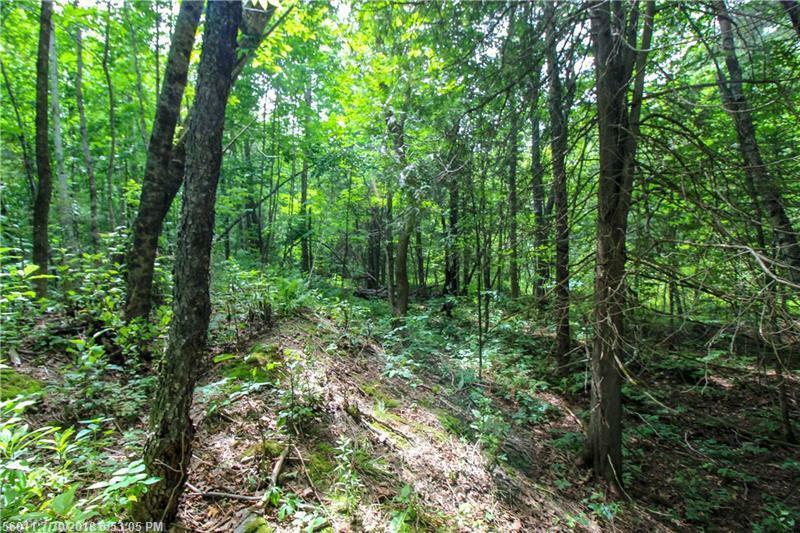 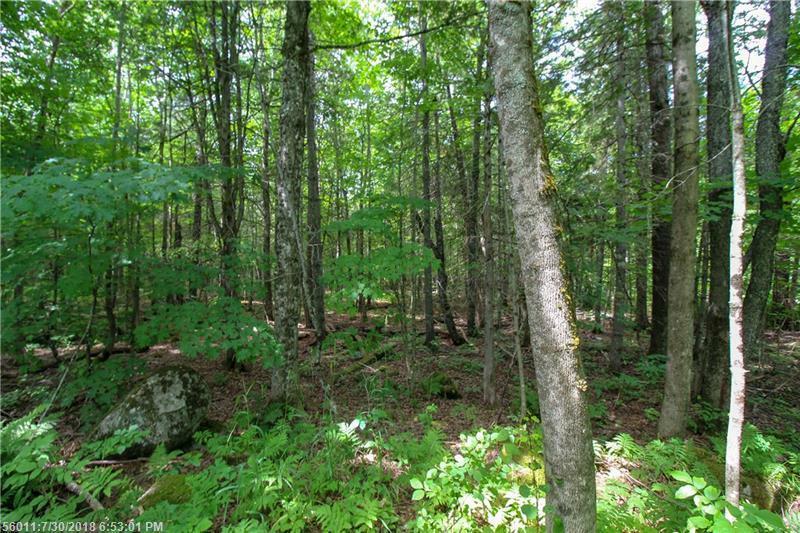 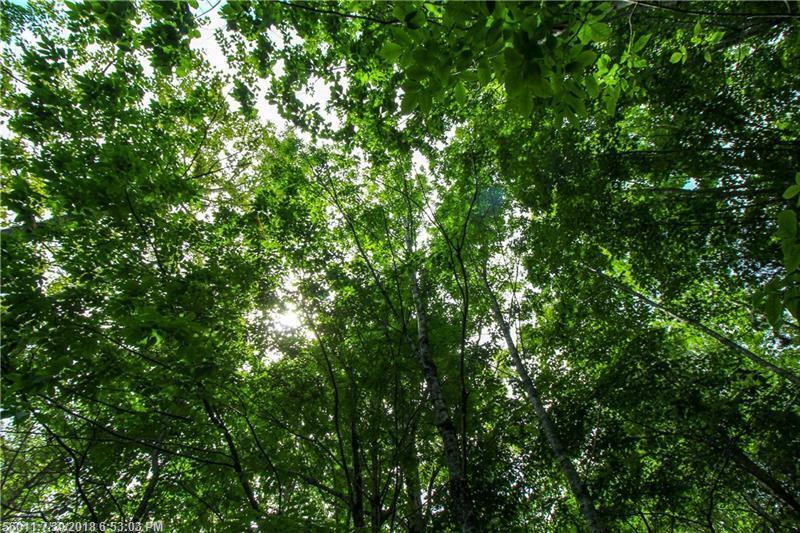 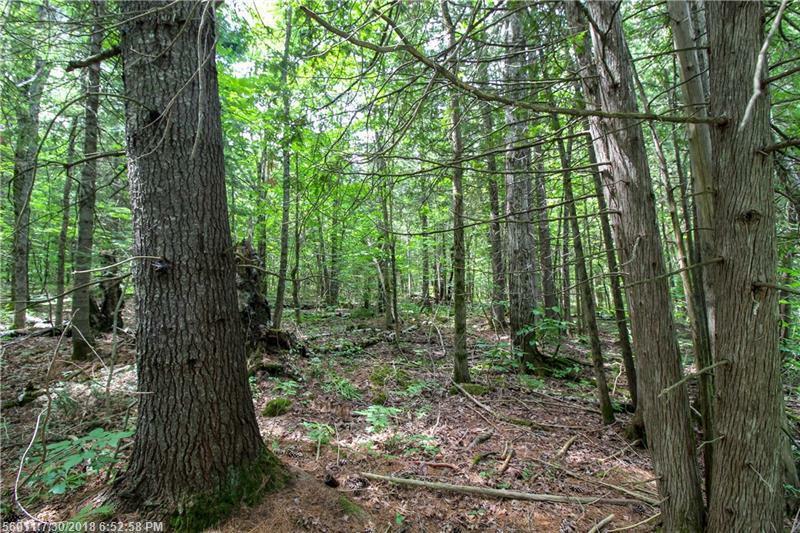 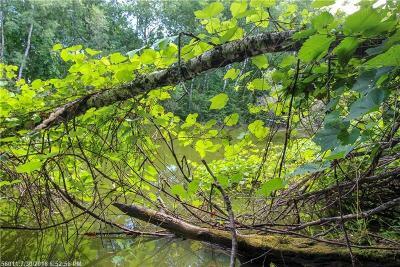 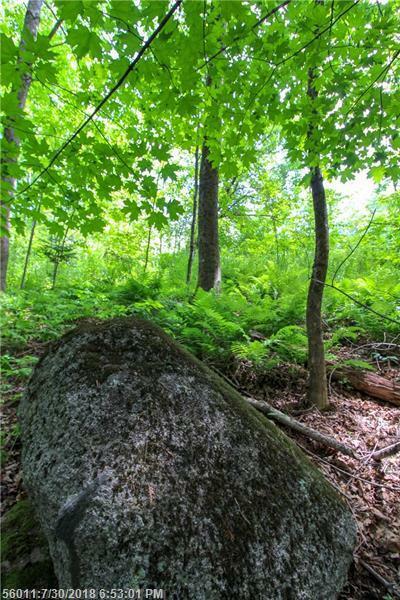 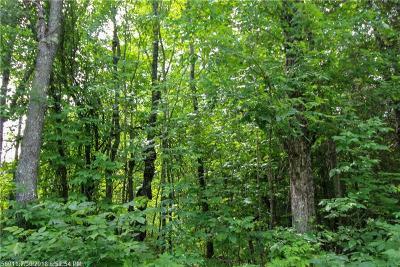 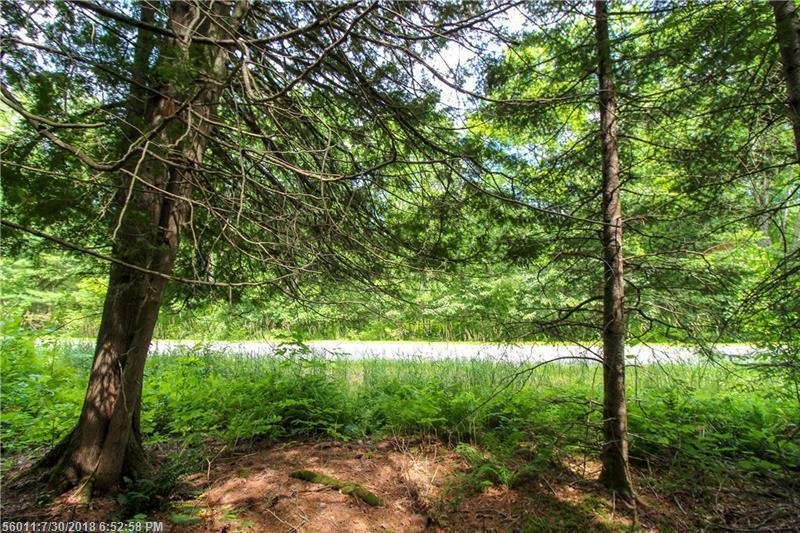 5 acre wooded lot with mature trees and private farm pond. 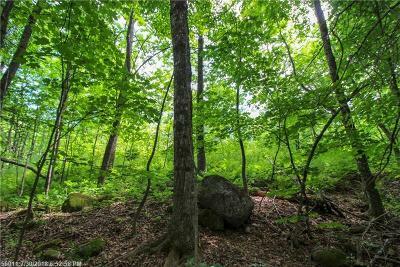 Lots of greenery and unique features including wild grape vines and Butternut trees. 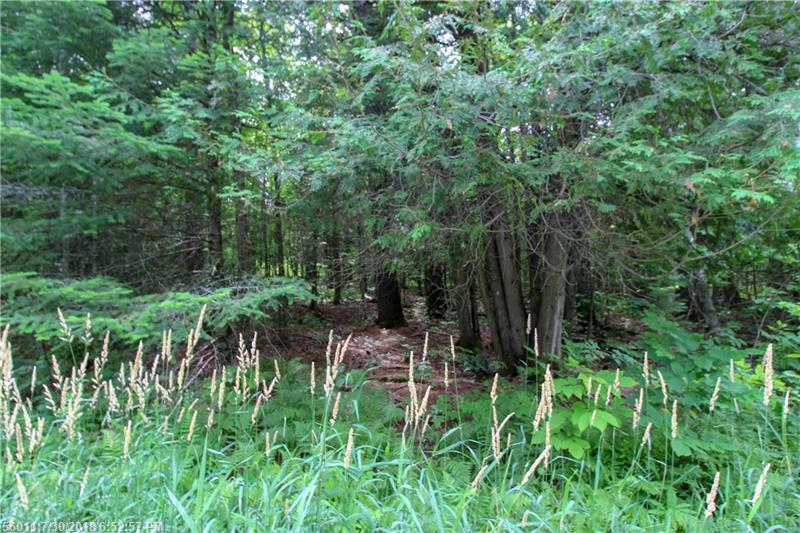 Beautiful varied landscape with gently sloped paths up to the farm pond in the northeast corner of the lot. 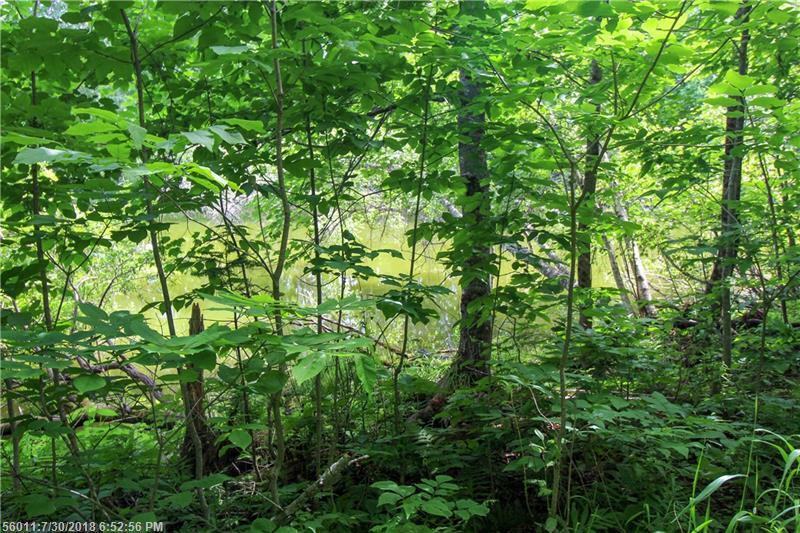 An excellent wildlife habitat with lots of recent activity. 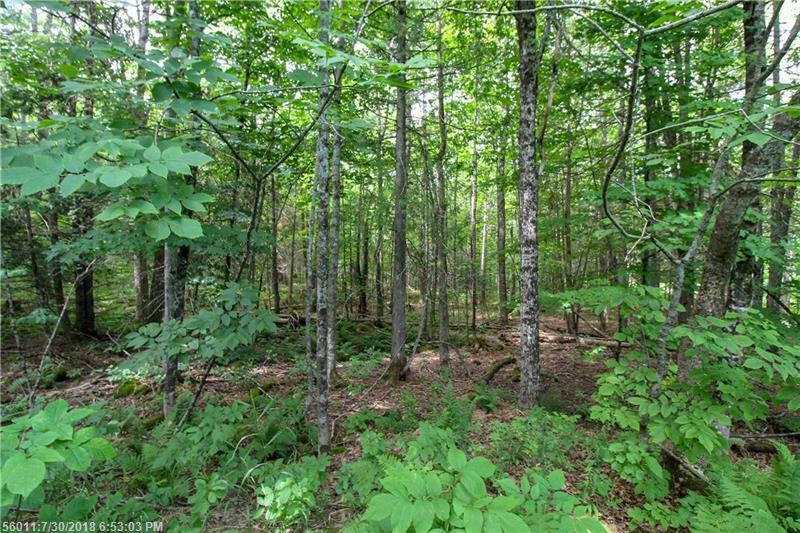 Build your own private dream home in the country while being only a short drive to convenience stores and daily amenities, or select this lot for your recreational escape. 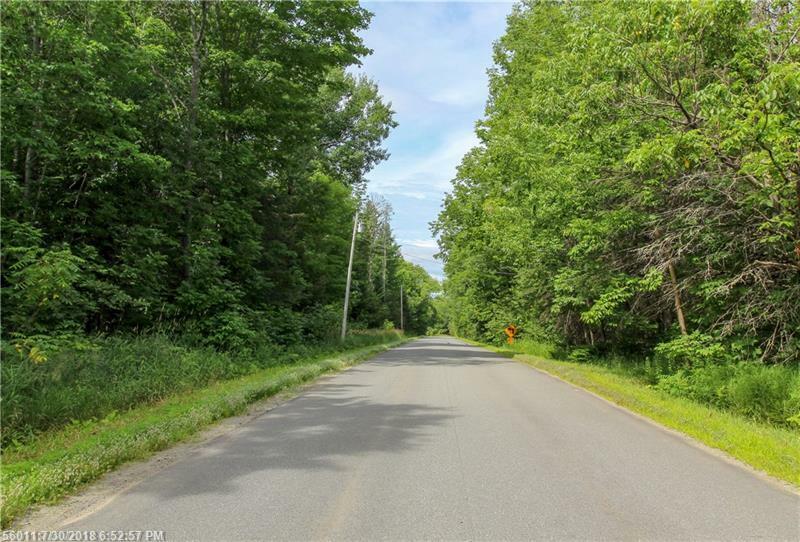 Electric is available at the street with over 400 feet of paved road front. 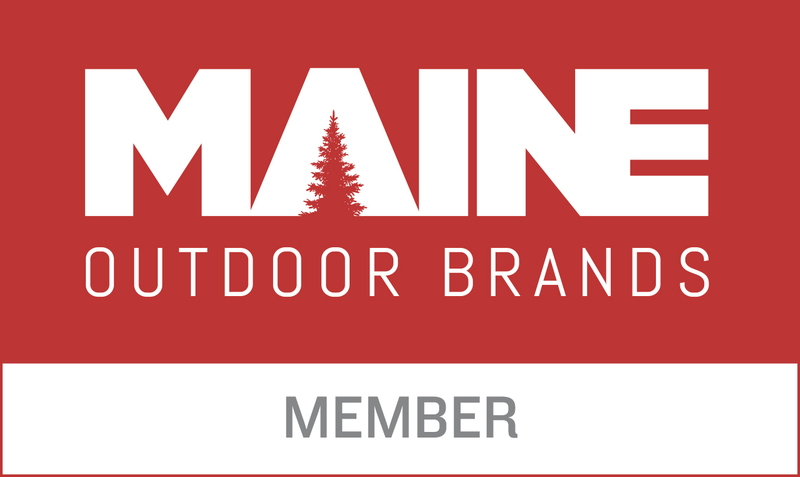 Less than 30 minutes to both Old Town and Bangor, including all amenities plus the international airport. 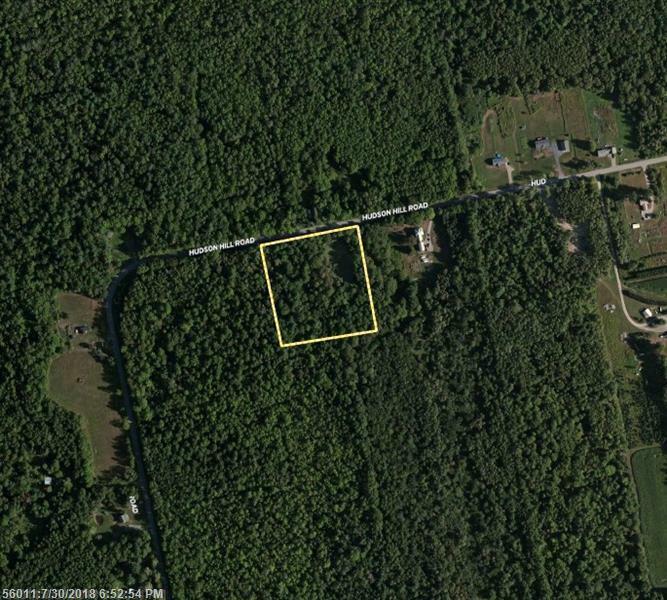 More acreage available!